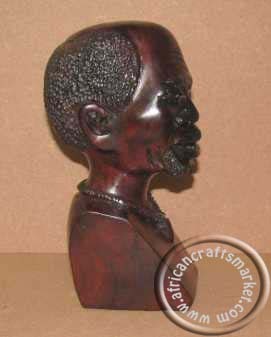 A beautiful handcrafted African wooden head/bust, sculptured out of Iron wood, a hard wood and polished off to a smooth natural polish. 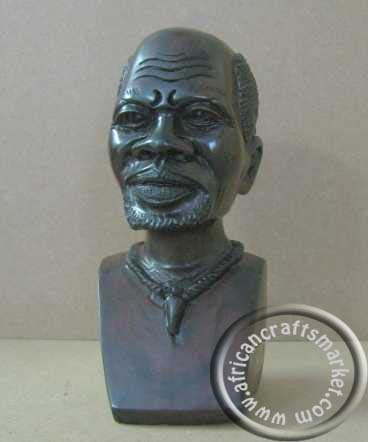 The African hand carved busts stands 20 cm tall and is the face of an old Shona man. 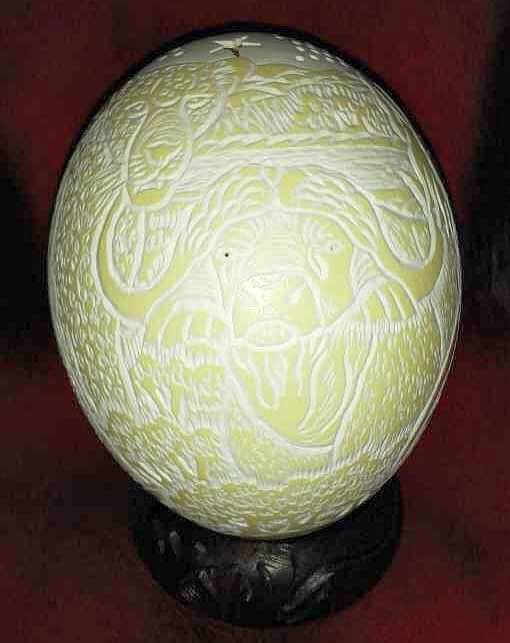 The artist that carved this beautiful masterpiece originates from Zimbabwe in Southern Africa and is known as Shona carvers .Shona carvers are some of the most talented carvers in the word and this caving shows the talent that they have. The detail in the face is so realistic. These Iron wood busts are large and very sort after. 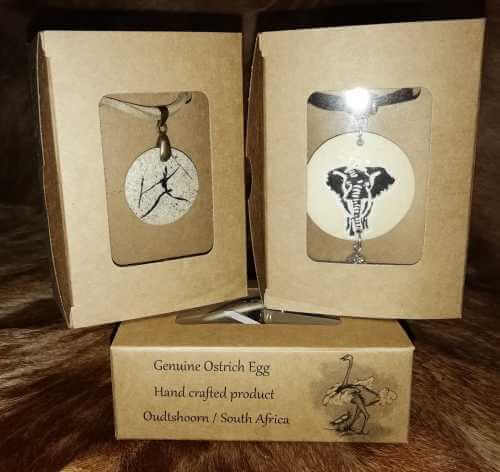 Because of the weight of these busts we offer two option for shipping delivery. Airmail takes 7-21 days to arrive and surface mail take 8-12weeks.